Time and day to day journeys take their toll on your car paintwork and you may need a vehicle respray. Stone chips, paint scuffs, scratches, dents and acidic marks from bird droppings all affect the cosmetic appearance of your vehicle. As time goes on, these little blemishes if left, can worsen, rust and make your vehicle look aged and in some cases, compromise the structure of your car. It certainly diminishes the marketable value of your vehicle. 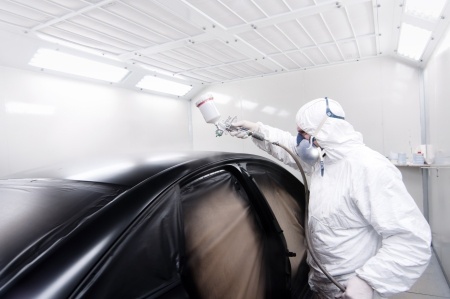 Our dedicated technicians at New Forest Sprays pride themselves on attention to detail and a passion for perfection, offering a comprehensive range of respray options to suit your individual needs. From accident damaged insurance repairs to personal customisation of your car, work van or motorcycle, our vehicle resprays are fully guaranteed and carried out using the latest technology and expertise. Minor scratches, stone chips and scuffs can be easily fixed without the need to respray the complete vehicle. Paint locals involve painting the affected area, or panel only using skilled colour matching and blending techniques. 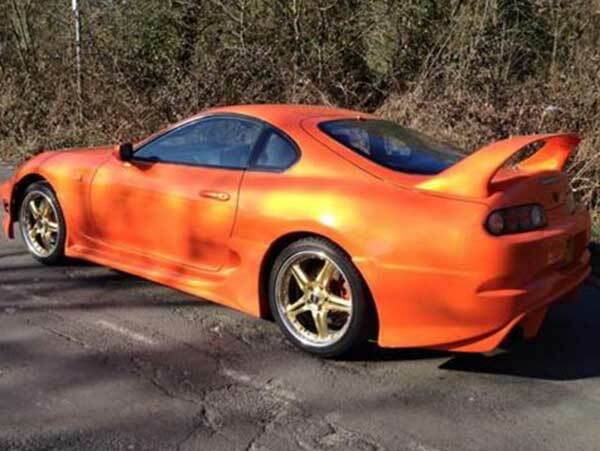 If you have excessive stone chip damage in one localised area or need restoration of door sills and wheel arches, then a half car respray could be the perfect solution to restore your car to a new finish. 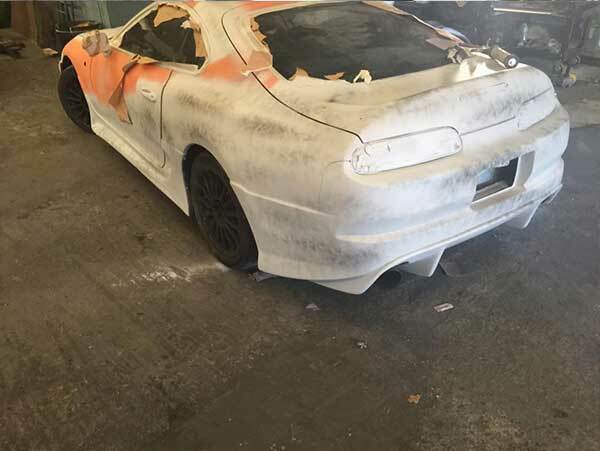 A half respray is also used for body kit installation. 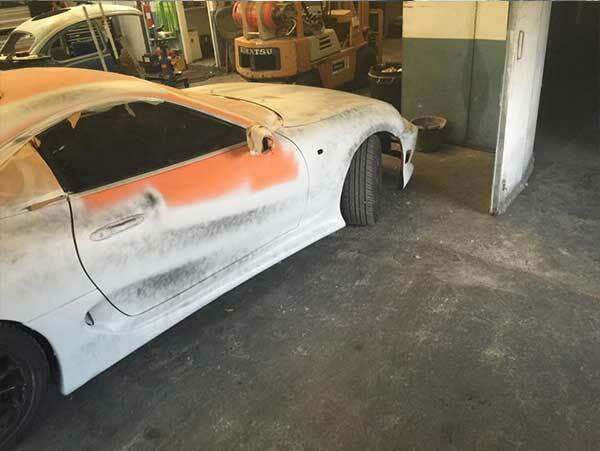 Our professional respray technicians have a passion for perfection and will colour match your respray indentically using the latest technology so that the finish is flawless. As suggested, a full respray means starting from scratch. 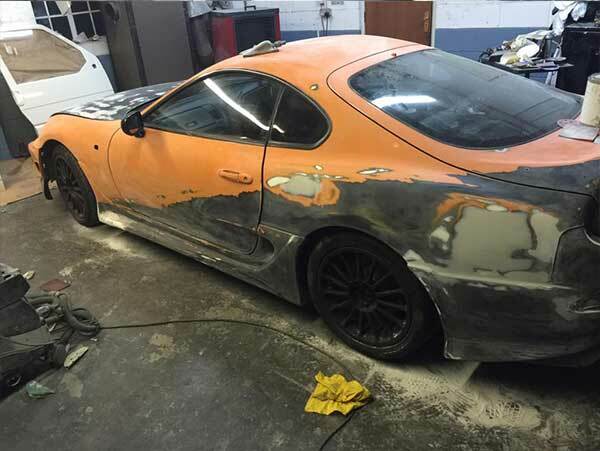 We will strip your current paintwork back to metal and then respray your vehicle fully to either its original colour or a colour of your choice. Because we are starting from scratch, you can style your car however you wish. Full resprays are the one sure way to make sure there is no colour differentiation at all, especially on slightly older models where a half respray would possibly look newer that the aged and weathered other half. 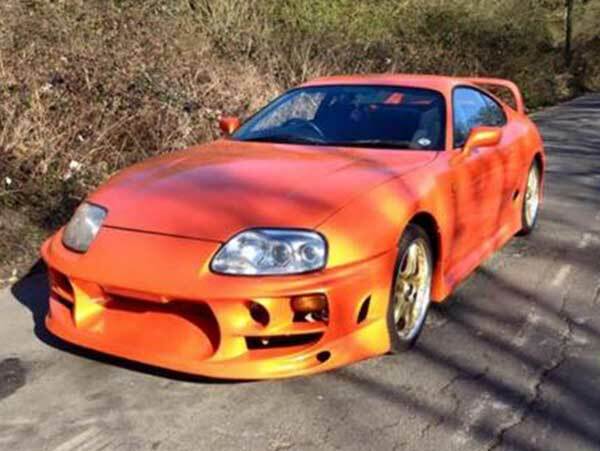 Your vehicle can be as individual as you are with a custom respray. Choose your own style, your own statement, and finish. Matt, metallic, pearlescent, two tone, multi tone......let your imagination and personility run wild. 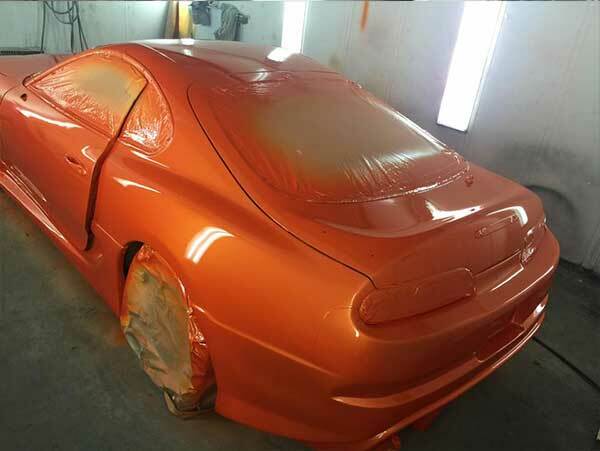 At New Forest Sprays, we are not limited in our skills or imagination and we can respray pretty much anything you need.